Another week in this crazy sport has passed, thankfully largely without incident! Here I dissect the weekends action and give some thoughts on what took place. 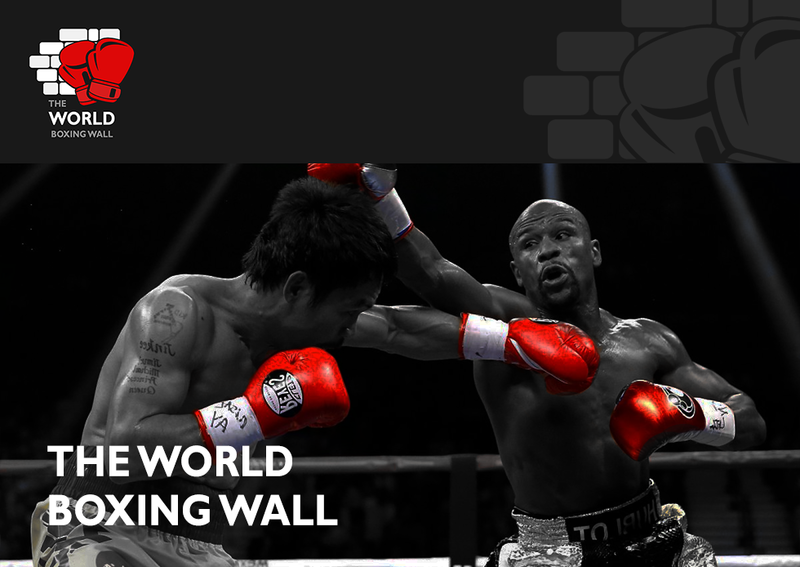 Mayweather v McGregor – Finally We Can All Move On!! The big fight of the weekend went as expected, Floyd Mayweather, in my opinion, carried Conor McGregor into the tenth round before forcing his first stoppage win since the knockout of Victor Ortiz back in 2011. Yes McGregor almost certainly won the first two rounds, but that was largely in part to Floyd allowing him to. Some of the clinches were uncomfortable to watch, with McGregor at times ending up at the back of Mayweather, and teeing off to the back of the head and kidney area. Eventually Mayweather forced McGregor to gradually empty the tank, and stepped on the gas himself in rounds nine and ten, forcing referee Robert Byrd to finally step in. I thought Carl Froch’s assessment of McGregor’s performance was spot on. I too expected more from “The Notorious”. 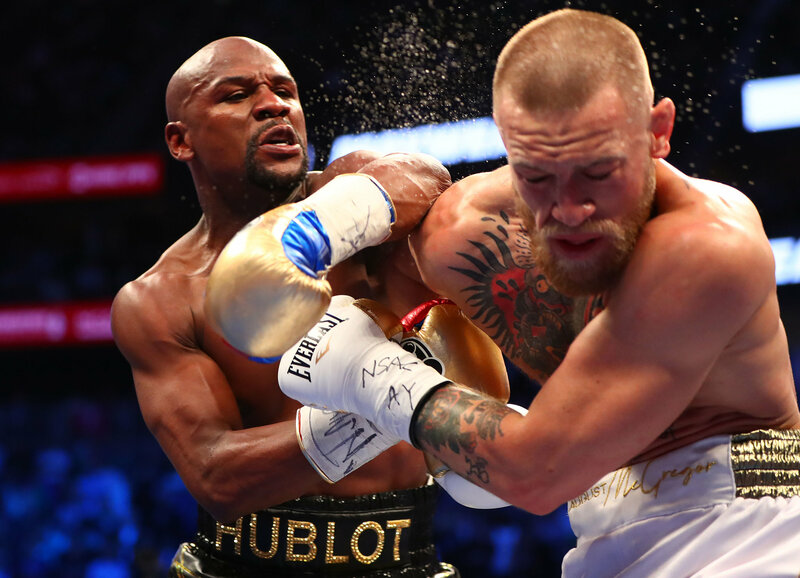 The clean shots that he did manage to connect on Floyd had no effect, despite the lighter gloves and the promise from Conor that he would end the fight via knockout in the first round. Having said that though, I expected a little more from Mayweather too. It’s hard to tell whether the skills are fading slightly, or he never got out of first gear, it looked like he really didn’t have to extend himself to get the win. Time will tell if he can be lured out of retirement again following his 50th win in the paid ranks. This thankfully ended what has been a bizarre match-up and build up, and hopefully this will mean the going of separate ways. Mayweather into retirement and McGregor back to the UFC, where he is their flag bearer and main attraction. There have ultimately been whispers post fight of McGregor v Paulie Malignaggi on St Patricks Day 2018. I hope this doesn’t become a reality, as it is really not necessary. At least now we can all look forward to a real mega-fight in the September 16 Middleweight showdown between Gennady Golovkin and Saul “Canelo” Alvarez. It’s officially the end of the road for the likeable Welshman Nathan Cleverly. The Cefn Forest man meekly surrendered his WBA Light Heavyweight Title, after suffering a disappointing fifth round stoppage defeat to Badou Jack on the Mayweather v McGregor undercard. In a fight many thought as being tough to call, Cleverly’s usually flowing flurries of punches were nothing more than pitter-patter shots in this contest, and Jack completely overwhelmed him. Cleverly looked out of gas early on and was visibly gasping for breath during the fight. Jack stepped up his assault in the fourth round, bloodying Cleverly’s already tender nose, and after a sustained assault in the fifth, the referee had seen enough and stopped the bout. Cleverly announced his retirement in the aftermath, and it’s a good decision. He commented on his Social Media post that he had “too many miles on the clock” and that is an accurate assessment. I feel he has never been the same since a one sided stoppage defeat at the hands of Sergey Kovalev in 2013, relieving him of his WBO Light Heavyweight crown. Including the Kovalev defeat, “Clev” went 4-4 in his last eight fights. Three of his four wins were against non-descript opposition other than lifting the WBA Title with a corner retirement win when behind on the cards against Jeurgen Braehmer. Further defeats to Tony Bellew in a rematch up at Cruiserweight, the Chicago based Pole, Andrzej Fonfara and Saturdays reverse to Jack have forced Cleverly to call it a day. He will retire as a former British, Commonwealth, European and two time World Champion, as well as a graduate with a degree in Mathematics. The retirement option is a good call in my opinion, as he has nothing to prove in the sport, and I wouldn’t like to see him go back down to domestic level to rebuild, as I’m sure he wouldn’t have either. What Went Wrong For Gervonta Davis? It wasn’t the best weekend for Baltimore’s Gervonta Davis. The fast rising star lost his IBF Super Featherweight Title on the scales on Friday, weighing two pounds over for his proposed defence against the Costa Rican, Francisco Fonseca. Davis still managed to get the victory, via seventh round knockout, but postured and posed far too much for my liking, as well as getting caught with silly shots in an effort to steal the show. The blow that caused the end to the contest was roundly booed by the crowd, as it appeared to catch Fonseca on the back of the head, putting him down for the full count. Don’t get me wrong, Davis was well in control of the bout, but didn’t look as impressive as he had in his previous two fights against Liam Walsh and Jose Pedraza. Davis subsequently tweeted after the fight that all wasn’t well in his training camp, but he didn’t disclose what the problem had been. He did also allude to looking to regain the title he lost, rather than moving up to Lightweight. Miguel Cotto returned to action last Saturday, and captured the WBO Super Welterweight Title in a twelve round pasting of the tough as nails Japanese, Yoshihiro Kamegai in California. Kamegai never stopped coming at Cotto, and was relentless in defeat as Cotto gained his sixth World Title in four weights from Super Lightweight up to Middleweight. Cotto has now suggested that he wants one more fight before retirement, and his trainer, Freddie Roach, has suggested this be against the winner of the blockbuster GGG v Canelo fight in three weeks’ time. However, I can’t see this happening due to a rematch clause that Alvarez has in the contract. This now leads to a match potentially late this year against the massive punching Canadian, David Lemieux. Cotto is hoping that this can take place in his adopted home arena of Madison Square Garden.